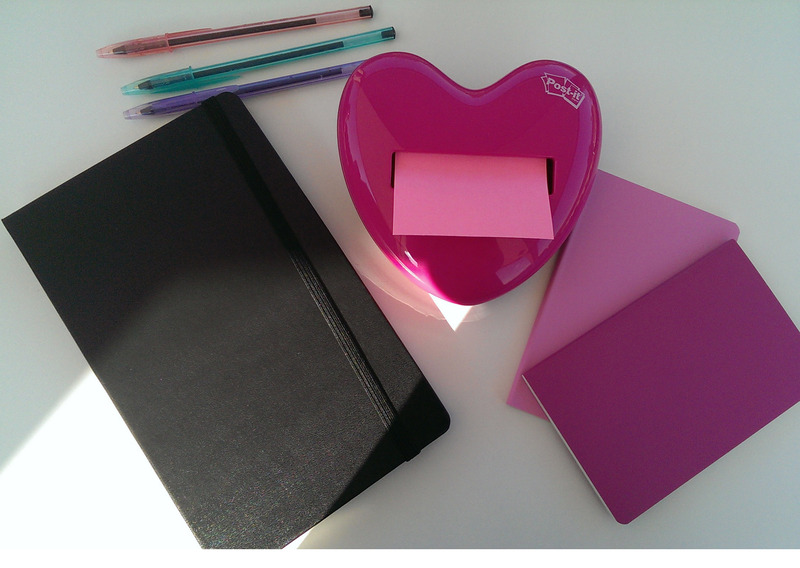 My Blogging Tool Kit - Reclusive Fox ""
My name’s Nettie and I’m a stationary addict. As a blogger in my professional and personal life it makes perfect sense that I am addicted to stationary, I use it a lot. This isn’t a new development, even as a child I would take great pleasure in shopping for my new pens and pencils at the start of the new year. I even get a buzz from brand new A4 pads and rubbers. Anything really. So today I thought I would give you an insight into my Blogging Tool Kit, perhaps if you’re new to blogging you’ll be able to pick up a few tips. First off I can’t be without my gadgets. My main gadgets that I use on a daily basis are the HTC One, the Kindle Fire HDX and my Kindle Paperwhite. The smartphone allows me to read and reply to emails and social networks wherever I am in the home or when I’m out and about. It’s also essential for Instagram or snapping photos to share on Twitter throughout the day. The Kindle Fire HDX is a fantastically fast tablet that again allows me to stay in touch with clients and the customers of my clients when I need to. I also use it for research purposes, sending anything I find to my Google Drive or Evernote to use later. Finally the Kindle Paperwhite is obviously essential for reading. Reading is essential to writers, it keeps us fresh. The Paperwhite also allows you to follow blogs and sign up to magazines and journals, which is ideal. 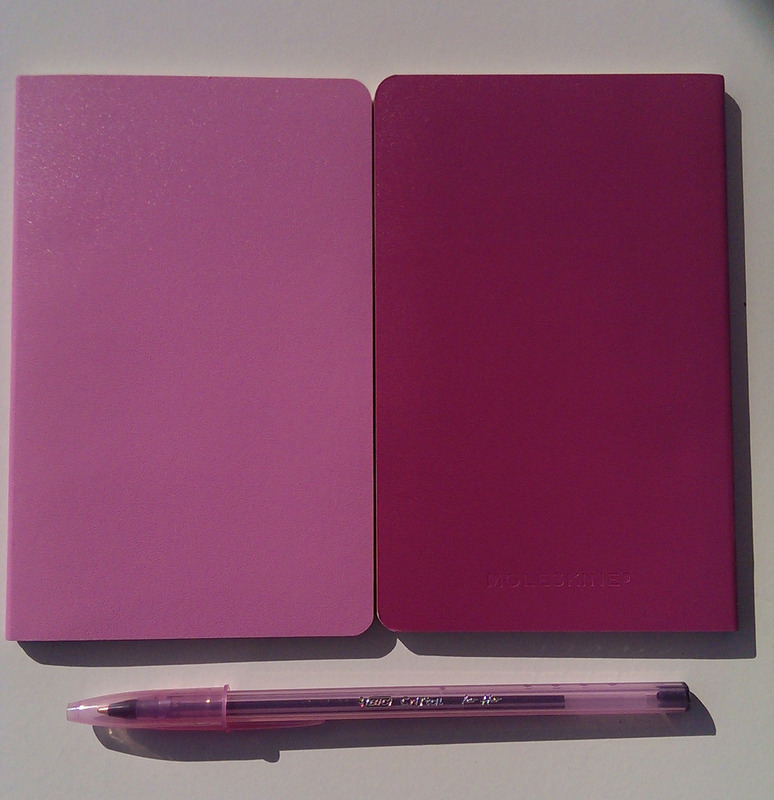 One A6 notebook to take out with me. You never know when inspiration is going to strike! One A6 notebook next to my bed. When it’s late I don’t like to look at bright screens (it’s not good if you want to sleep) so I jot any thoughts and ideas down in my notebook. It’s also great to record dreams as dreams can be the basis of many excellent short stories I find. An A5 notebook is where I write down my editorial calendar and to do lists for each day or week, depending on my schedule. Being a freelancer means I have to keep track of my spending, incoming and contracts. To help me do this I rely on good old A4 folders and plastic sleeves. Then there are the pens. I adore writing in pencil but I find that over time the pencil becomes hard to read. So while shopping for supplies this week I treated myself to some new pens too. You can’t beat Bic when it comes to pens and you certainly can’t beat pens in pretty colours like the Cristal Pen for Her packs. I couldn’t resist their charms. I have to admit I do miss using a fountain pen though, I will add one to my wish list for my next stationery shop. So there you have it, my bloggers tool kit that compliments the work I do on my PC and laptop. What stationary can’t you do without? 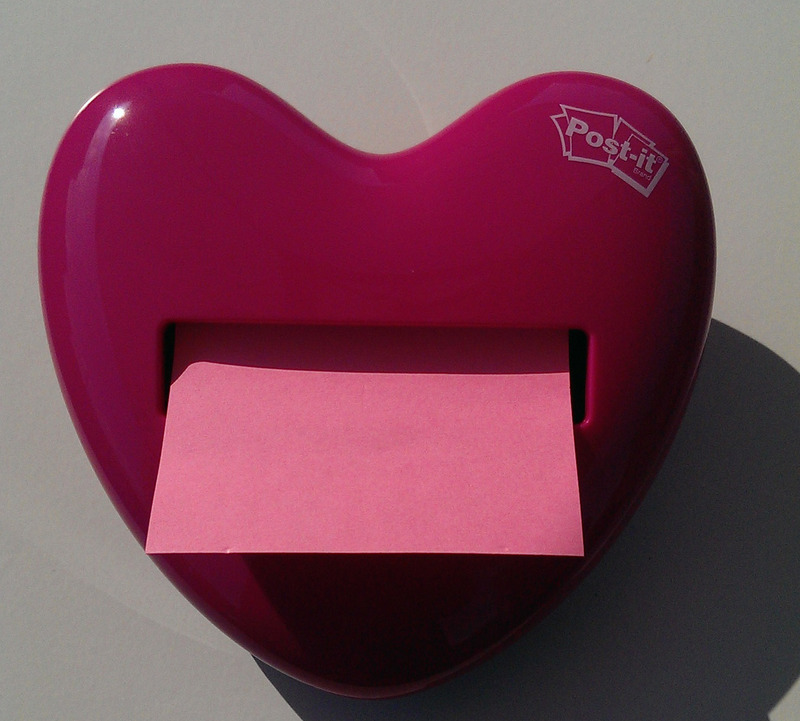 Loving the post it notes thingy. So cute! I’d use them VERY quickly. I am a real stationery addict too. Must have a nice pen and a large selection of notebooks at all time. And also a desktop Filofax cos I am old skool. I wanted one too but the one I had my eye on was out of stock. Gutted.